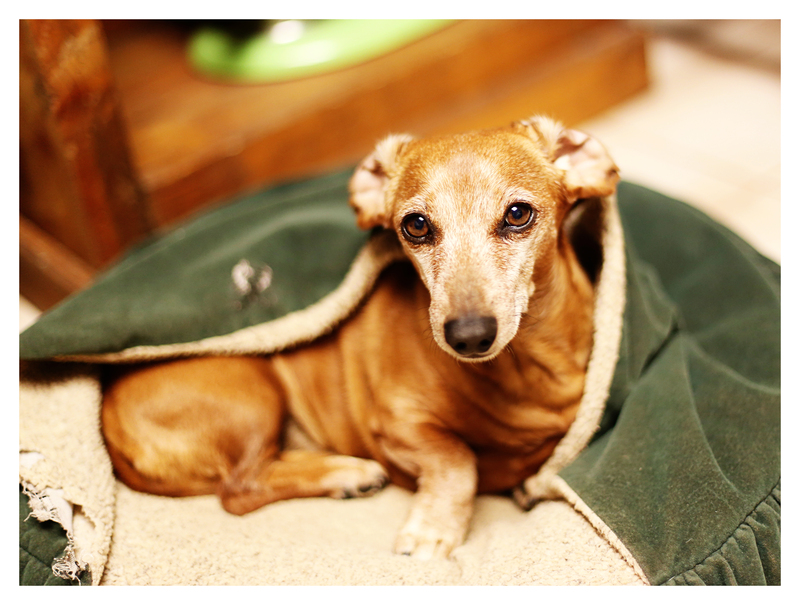 This may or may not be true for other dog breeds, but it’s truly a distinctively dachshund trait: the ears flipped back. It’s rather common to see one ear flipped, but I find it particularly charming when both ears flip back. This seems to happen more with Rufus than Emily or Lily, and it is just one more reason why I love my low-riding hounds. 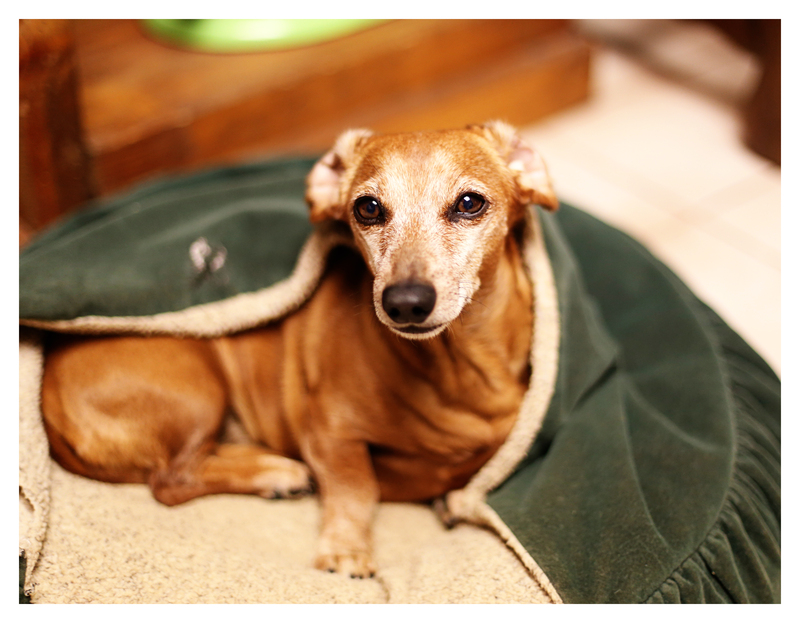 Do you ever see the double ear flip in your doxie(s)?! I agree with you Johnny…Lacey always has 2 flopped ears and Jacob when his aren’t sticking straight up then at least 1 ear needs fixing…I always try to take a pic of him if 2 are flopped. Usually one ear at a time. Only on my Black and Tan!